Have you heard? 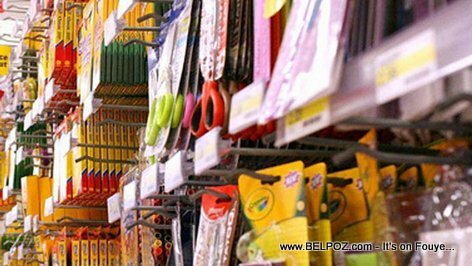 When it comes to back to school supplies Amazon beat out two if its biggest competitors, Walmart and Target... It seems parents in the diaspora would save more money if they were to shop for back to school supplies online than in the stores... Question: How many Haitians parents actually shop online? Do you live in the diaspora? Where did you do you back to school shopping this year? According to an article by Forbes Magazine, Back to school prices at Target are much more expensive than at Walmart and If you were to shop online at Amazon.com, you would save even more money.